TLG tanners are now in CHINA, VIETNAM, USA, INDIA, ITALY, and BRAZIL. 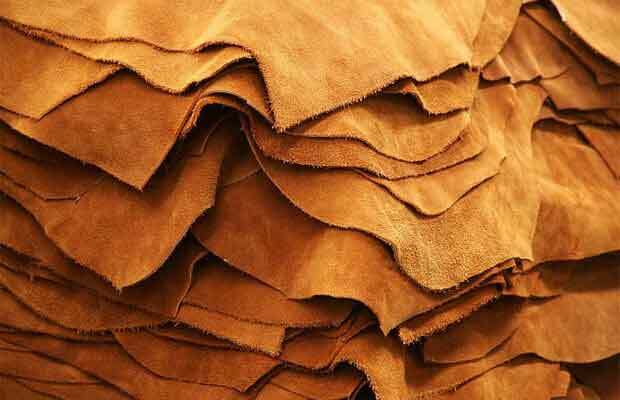 TLG works with each tannery every season to develop new leathers, colors, and general trends which meet the demands of the American and global consumer. 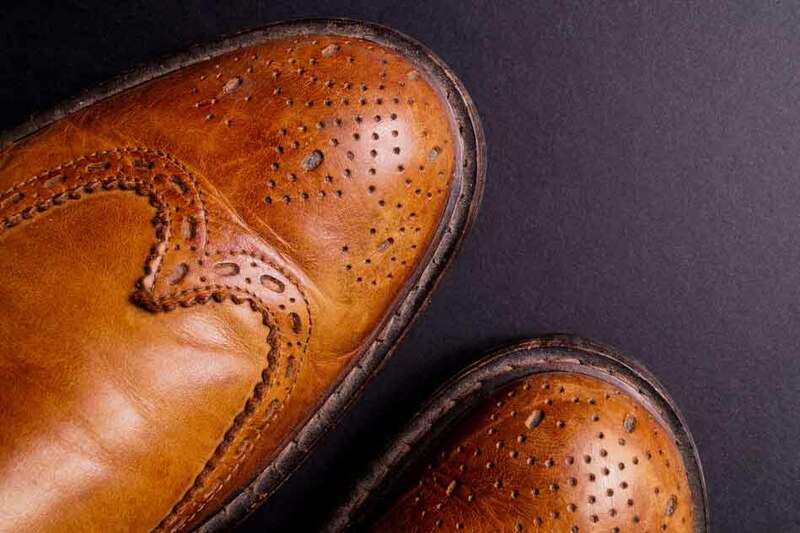 TLG represents the world's finest tanners for our global partners producing footwear, accessories, and small leather goods. Each of TLG's tanners meet the LWG (Leather Working Group) requirements for either Gold, Silver, or Bronze. 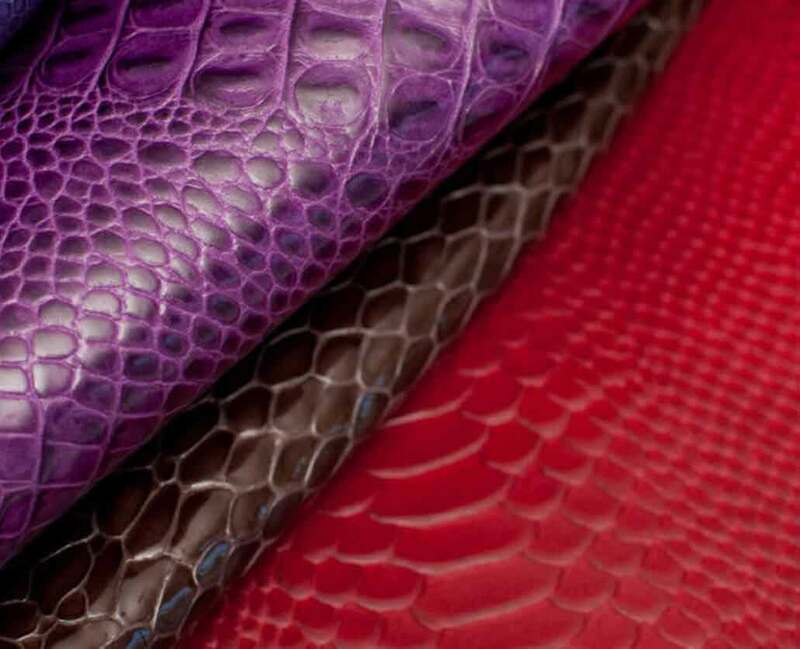 The Leather Group, Inc.'s goal is to supply quality leather to our customers worldwide. TLG is totally committed to customer service and support. 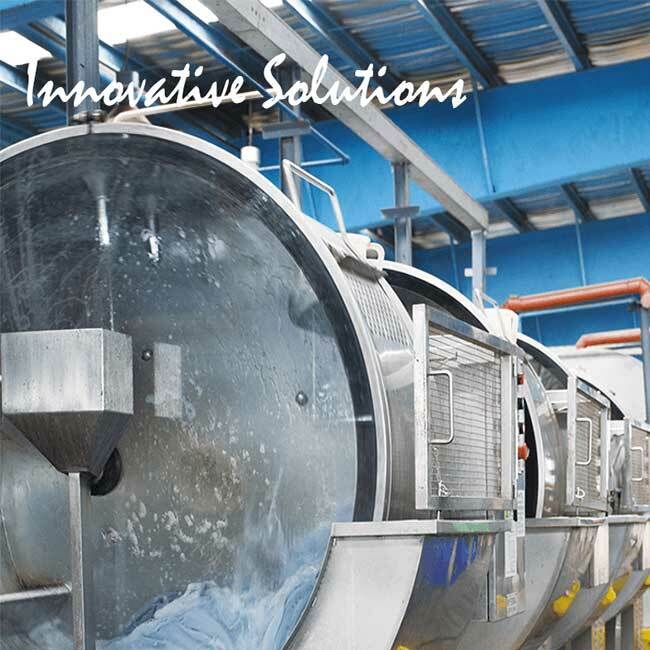 TLG works with its customers during the inception of new programs or concepts to ensure that specified materials are delivered within the time frame needed. By working with TLG, our partners gain the benefit of working in the USA, but knowing that the leathers required are available in the countries where the final product is being produced. LOCALIZED QUALITY SOURCING! You can contact TLG for all your questions or suggestions.